SAPPHIRE VILLAS (kehkshan Town) is an ideally located residential housing scheme comprising of 5 marla and 10 marla residential plots. 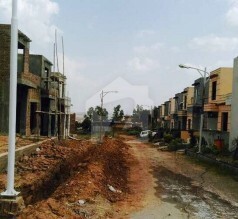 The Sapphire Villas are located just a few hundred feet from main Adyala Road on one side and run parallel to DHA Phase 4 and Bahria Town overseas block on another side, alongside River Sowan. 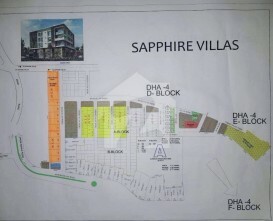 At Sapphire Villas, you do not need to wait for Years to have possession or houses construction to develop pace for adding up value to your property. Rather it is an attractive feature of Sapphire Villas that rows of houses are already constructed and a few families are already residing in Sapphire Villas making it an already live living experience. Since residential construction has already picked up to an attractive pace, as evident from real-time pictures uploaded. 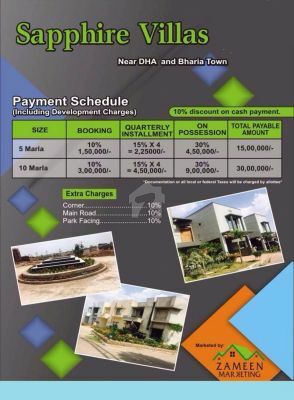 The price offered on one-year installment is inclusive of all Development charges. Hence we are confident that your investment in Sapphire Villas may start giving you handsome return in a time shorter than you expect. The scheme is equipped with a mini Zoo and Park, an effective sewerage system, planned electrification, Gas supply, and an attractive ambiance. Space for School & Clinic. 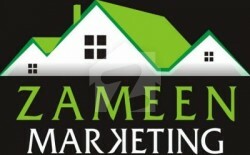 Zameen marketing was launched in recent past with a vision to become a reliable Real state Marketing across country and overseas for both- Sellers and Buyers of Real State Units.We have our Head Office at Rawalpindi, Regional Office at Lahore. Both offices are located in renowned business centres of the cities. Besides this we have authorised representatives in various cities of Pakistan as well as abroad in almost all major Countries including Saudi Arabia, England, USA, Australia and China. Our Mission is to create and deliver value for Real State Developers and Buyers therof through creating a trust worthy business chain aimed at maximizing benefits for all stake holders.Integrity, reliability and Customers' Trust are our Core Values. We believe that maintaining Our Clients' trust is our lifeline. Team Zameen Marketing is confident to endeavour up best possible human level for winning and building Clients confidence for a long lasting business relationship with the help and Blessing of ALLAH SWT. Paradise Enterprises is the name of reliability and growth in Real Estate Development.Paradise Enterprises has a trustworthy team and track record of launching fastest growing residential projects which are in the purchasing power of a broad array of income groups. The success stories of Paradise Enterprises are a no. 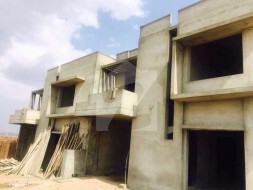 Of residential projects, Farm houses and Fully Furnished houses offerred on Turn Key basis. 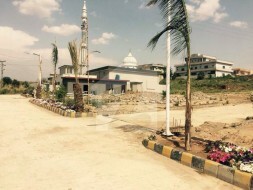 A recent feather in the Cap of Paradise Enterprises was Sapphire Valley , main Adyala Road Rawalpindi which was sold like Hot Cakes in a very short span of times...in fact in few months only.The prompt success of Sapphire Valley has aspired us to launch Sapphire Villas on opposite side of Sapphire Valley. At Paradise Enterprises, we are not only building Houses but we are developing long lasting business relationships with our worthy clients to convert their houses in to sweet homes and offering them a pleasant living and investment experience.